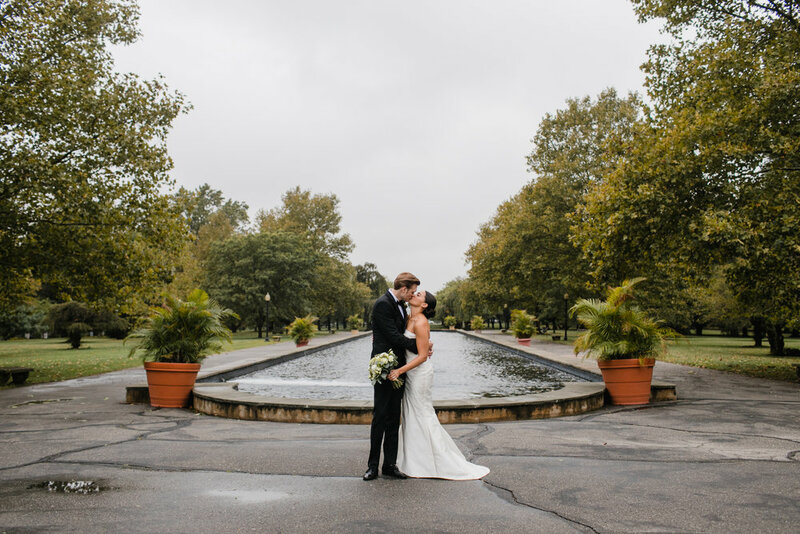 Brittany and Ryan were married at the Fairmount Park Horticulture Center in Philadelphia, Pa. 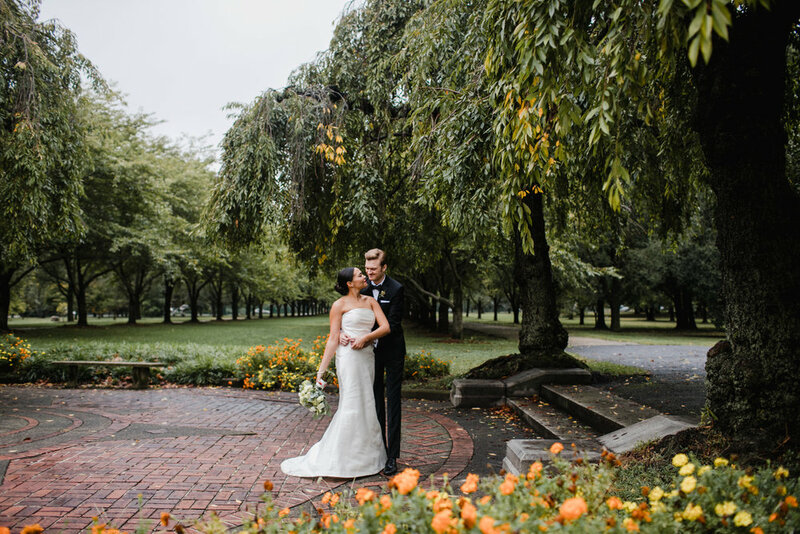 The day was catered by Starr Events, with flowers by La Petite Fleur. 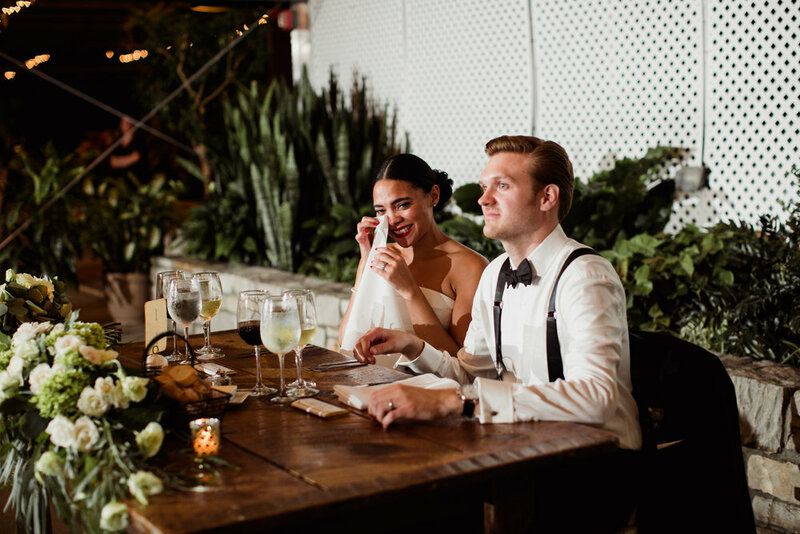 The wedding was coordinated by Details made Simple and desserts came from Sweet T's Bakeshop. 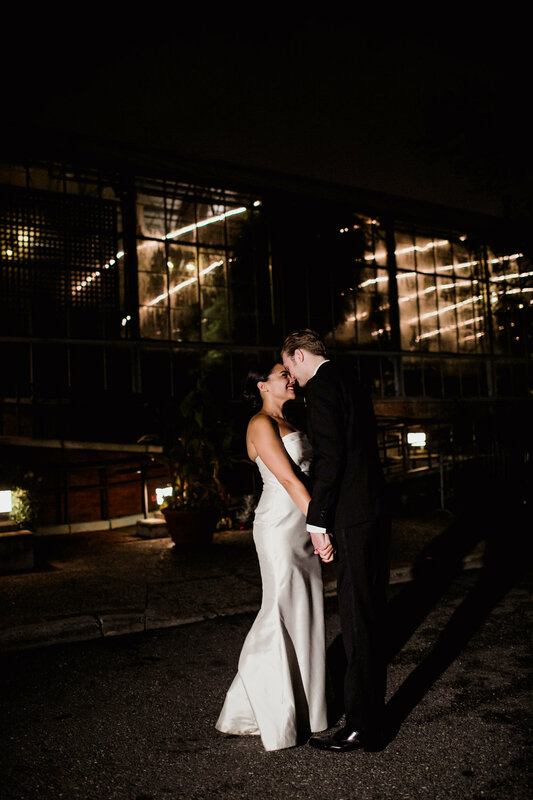 Brittany wore a gorgeous gown from Kleinfelds. Videography was filmed by Bahr Cinematography. 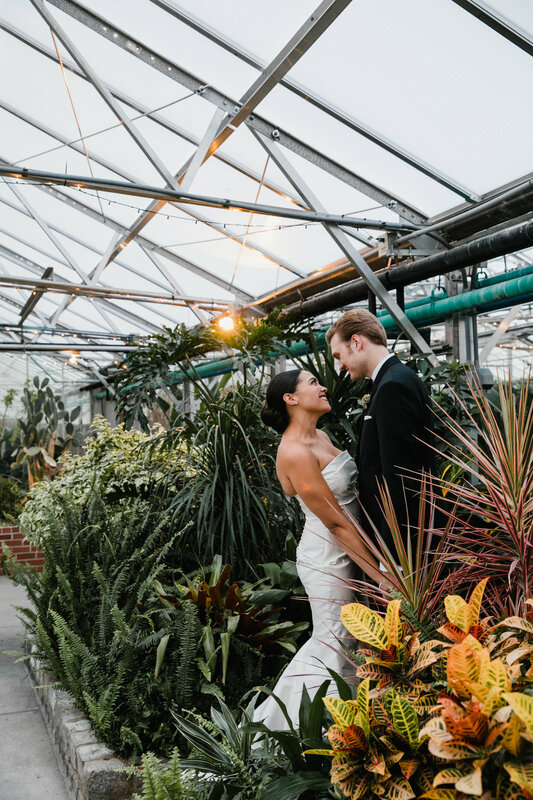 Getting to know Brittany and Ryan throughout their engagement was so wonderful. 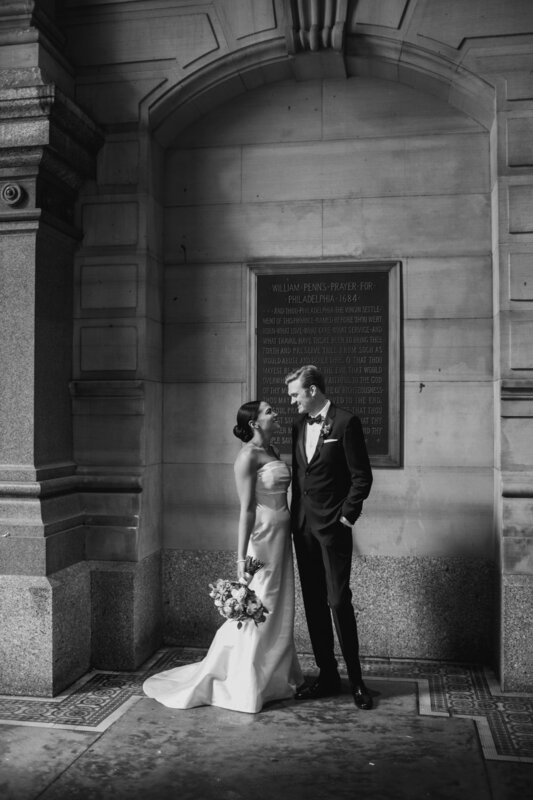 Their wedding day was so perfect and Brittany looked stunning! 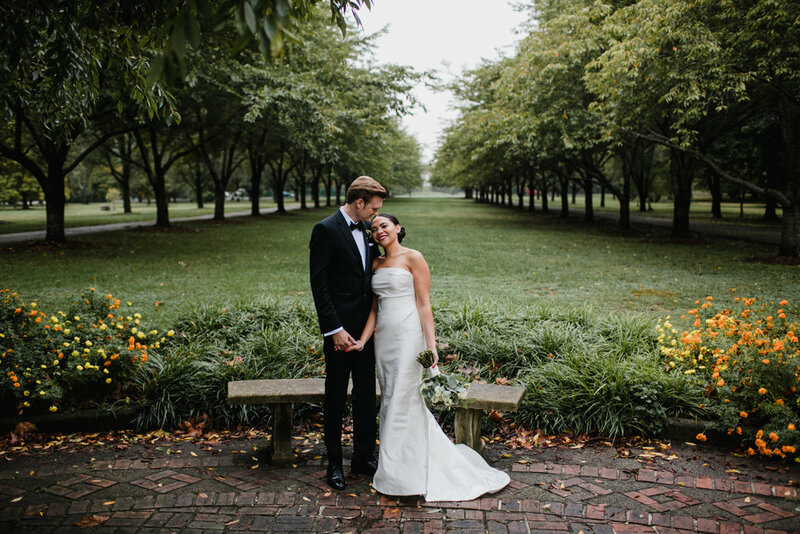 Thank you Brittany and Ryan for having us photograph your beautiful wedding!